The former Japanese F1 driver is set to join Ferrari for GT racing. Kamui Kobayashi is joining the ranks of Scuderia Ferrari, which makes him the first Asian driver to play his part in the history of the Prancing Horse. It’s an honour for me to become part of the Ferrari family. 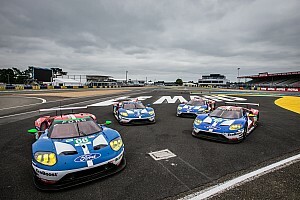 The Japanese driver will take part in GT races, competing in the FIA World Endurance Championship (WEC) thus strengthening the team of drivers on the Ferrari books. 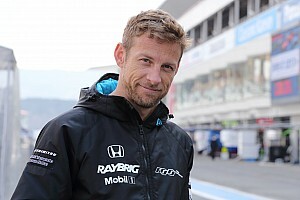 His first event will be the Silverstone 6 Hours on 14 April. Kamui was born in 1986 in Amagasaki and made his Formula 1 debut on 18 October 2009 for Toyota, in his home race, in Japan. Driving for Toyota and Sauber, Kobayashi took part in 60 Grands Prix. 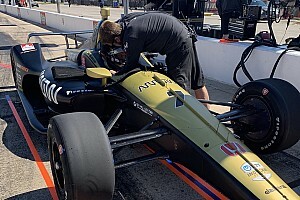 He scored a total of 125 points and his best result was a podium finish in the 2012 Japanese Grand Prix. 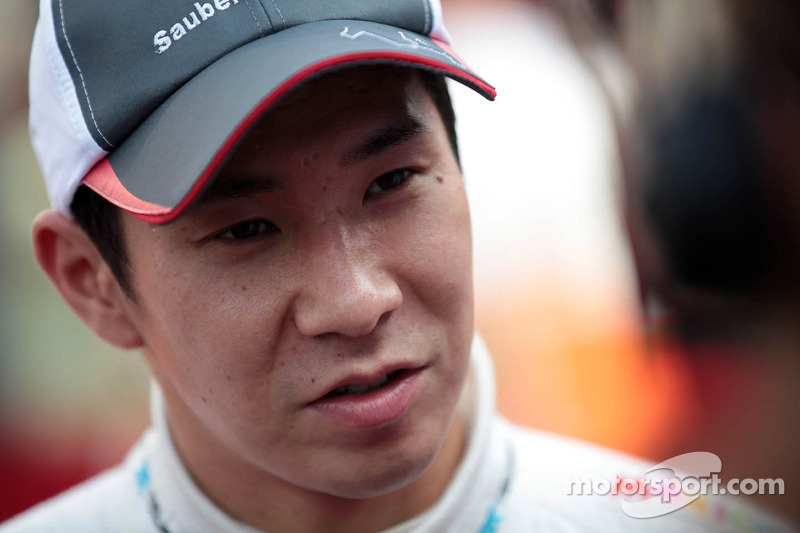 Kamui Kobayashi : "“I am pleased to be able to announce today my new role,” said Kobayashi. “It’s an honour for me to become part of the Ferrari family. 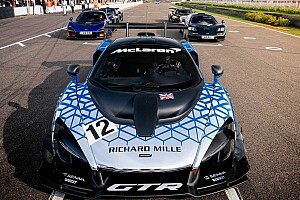 It will be the first time that I compete in endurance races in a championship featuring GT cars. I can’t wait to start working with AF Corse and I really hope I can aim for the title, along with my team-mates. I will work hard and give my all in this new chapter in my career, knowing I can count on the support of all my fans. I would like to thank Ferrari for this opportunity and, finally, would like to dedicate this season’s new adventure to everyone in Japan, who on this very day, commemorate the second anniversary of the devastating earthquake that hit our country.”"